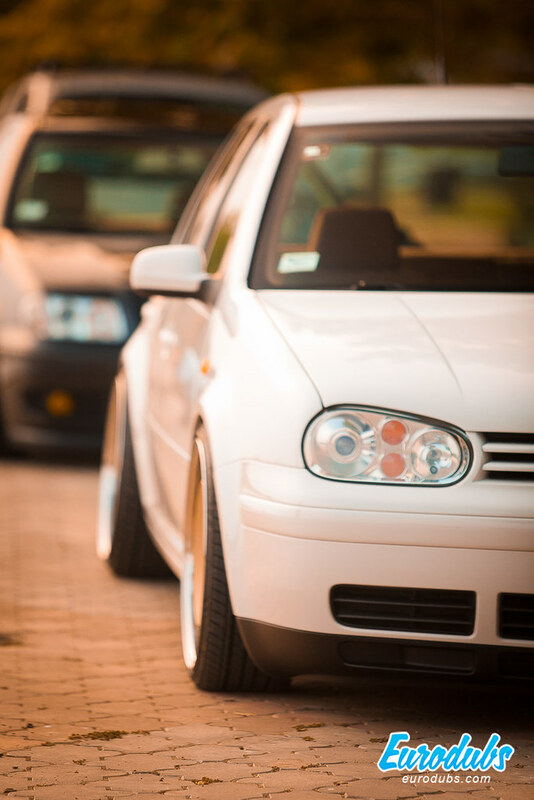 Luka’s Volkswagen Golf MK4 is well known to us from the beginning. He used some parts from our old project. 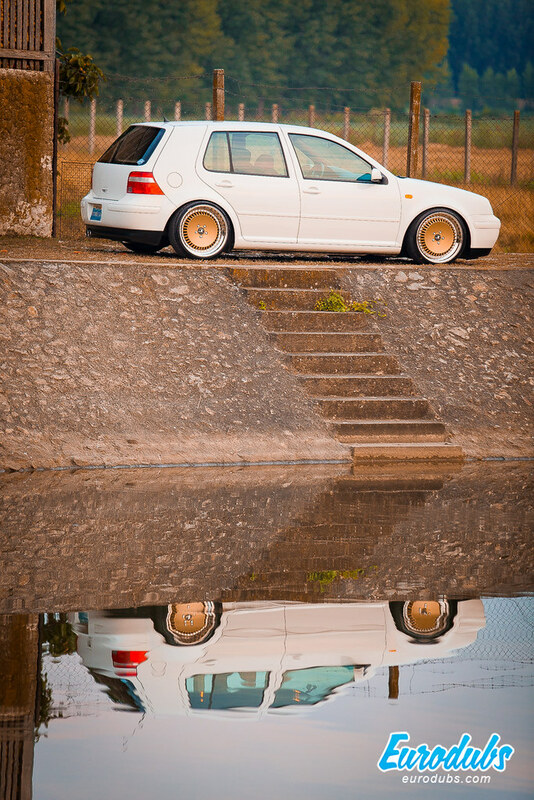 We may say that this Golf MK4 is one of the cleanest MK4s in Serbia. As far as we know, those are the only ones in Serbia. They look great on Luka’s Golf! Interior was completely overhauled in beige fabric with “chocolate” stitching pattern. Complete R32 brushed aluminum trim was mounded too. 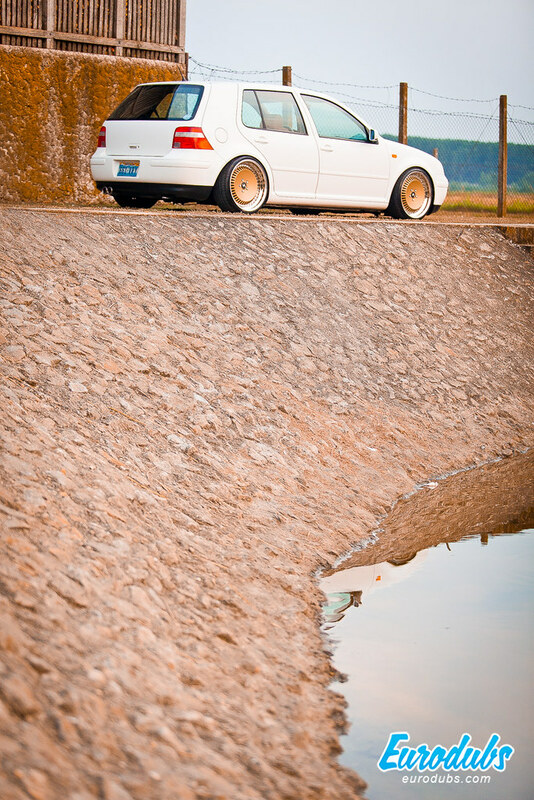 Slammed from the beginning, static on coil-overs. Driving to the photo shoot location, we scraped over every speedbump, and there were a lot!